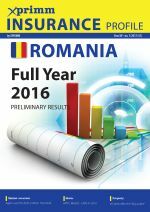 Traditionally, spring means in the Romanian insurance industry the audited financial results release. Years ago, audited figures were quite revealing by showing significant differences compared to the preliminary ones. 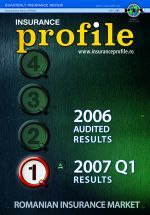 Since then, year by year, the differences were smaller, meaning a better back office work, more clear and accurate accounting rules and procedures, in other words, progress.